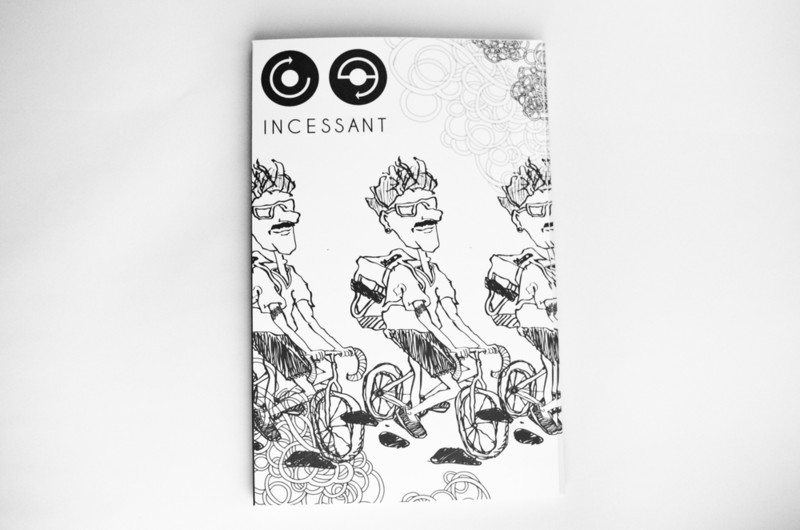 Incessant is a hypothetical cycling gear brand I created for a personal packaging project. 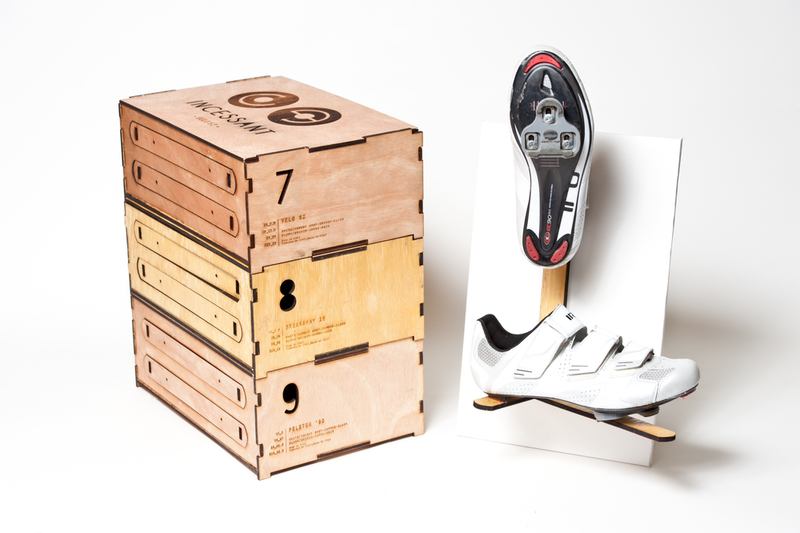 The aim: to design a packaging within packaging. After the design was finished, I then created a promotional video and a magazine to further establish the brand.